I’m an avowed fatalist, even though I don’t want to be. Death haunts my sleep, and hovers over my daily existence with a dull throb that holds onto my subconscious mind, even when I’m smiling, drunk and surrounded by friends. I can fight it, but thoughts of inevitability always seep back in. This past Sunday morning, I received an e-mail from my Godchild telling me that her grandfather – one of my favorite uncles – had passed away the night before. Naturally, this upset me, although I couldn’t call it unexpected. I sat in that morning and read a bit, trying to think positive thoughts about my uncle, while fatalistic thoughts nibbled at me. Luckily, I have a great wife, and the day was ultimately a nice one anyway, all in all. The next morning I woke to hear that David Bowie had died. I didn’t know Bowie. We never met, never spoke. No radio interviews, no passing encounters. Yet somehow, in the wake of my uncle’s passing, his death really started to haunt me. Bowie was a hero of mine when I started high school. He taught me how to be OK in my own skin. I learned to appreciate art in all its varieties because he taught me, through his music, his words, his acting, and his own taste, which I learned through my obsessive love of his own art. I grew up to be who I was because I carried small pieces of all those who influenced me in a positive way. In some ways, I’m sure that my uncle passed on some very positive messages to me about the value of family, kindness and respect. Because I grew up an obsessed fan, Bowie also provided an integral piece. To me, he presented a way to live with elan and grace, to appreciate the art that exists right in front of us, or better yet, the art that exists inside your own head. He also taught me that I needed to learn how to accept change – and all that glorious music provided a soundtrack for the past few decades of my life. 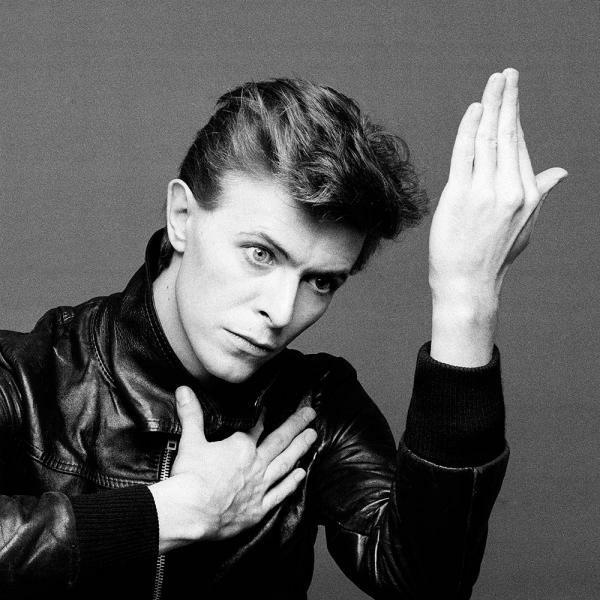 To some, Bowie represented something otherworldly, but to me, his spirit was grounded inside the fans who felt a kinship with his art, which ultimately was an extension of his own spirit. Fatalism may get in my way, but I’d like to believe that my uncle’s spirit will provide positive energy as I move forward with the remainder of my own life. For the same reason, I expect that Bowie’s music will do the same. 10) Where Are We Now?